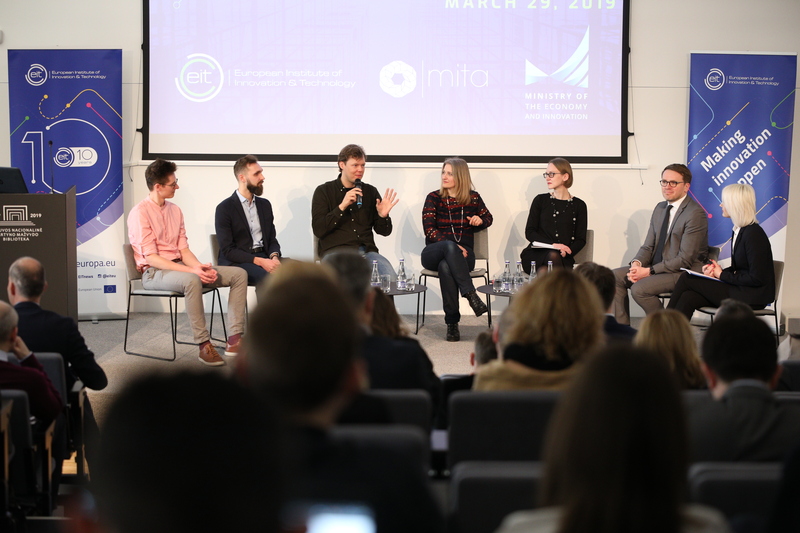 Vilnius, Lithuania, 29 March 2019 – In its mission to power innovation across Europe, the European Institute of Innovation & Technology (EIT) reaches out to Lithuanian innovators. 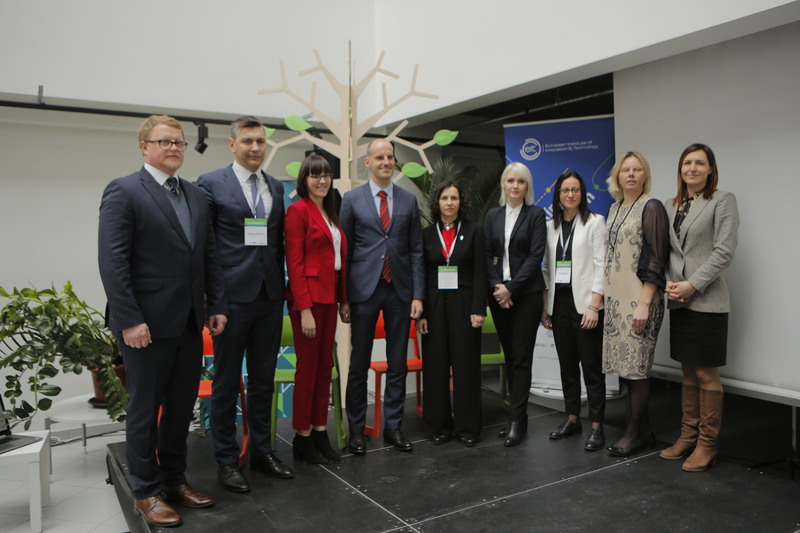 During an Awareness Day in Vilnius, co-organised with the Ministry of Economy & Innovation, the EIT is inviting entrepreneurs to join Europe’s largest innovation network and support the development of innovative solutions to tackle pressing global challenges. As economic competitiveness increases across the globe and the need for more sustainable societies becomes ever clearer. Europe’s future looks increasingly dependent on its ability to innovate. Lithuania’s innovation performance increased relative to that of the EU and the ease of starting a business is 78.3 points compared to 76.9 in the EU according to the European Innovation Scoreboard. Yet untapped opportunities for Lithuania to expand its innovation capacity remain. The EIT is focused on powering innovators to turn their best ideas into products, services and jobs for the benefit of citizens. The EIT Community supports students, researchers and entrepreneurs in growing their entrepreneurial skills and ventures to tackle some of our most pressing global challenges from climate change and sustainable energy to healthy living and innovative food solutions. We want more Lithuanian innovators to join our activities. The EIT Awareness Day in Vilnius will showcase the EIT’s unique innovation model that sets up dynamic and long term pan-European partnerships between leading companies, universities and research labs (programme of the day). These EIT Innovation Communities support entrepreneurs and innovators in bringing ideas to market, turning students into entrepreneurs and, most importantly, stimulating innovation. They will present how organisations and innovators in Lithuania can join their activities to drive innovation. The event will be opened with a press point featuring Gintaras Vilda, Vice Minister of Economy & Innovation, Martin Kern, EIT Interim Director and Laima Kauspadiene, Member of the EIT Governing Board and CEO Sunrise Valley Science and Technology Park in Lithuania; as well as introductory messages from Arnoldas Pranckevičius, Head of Representation of the European Commission to Lithuania, Ramojus Reimeris, Acting Director the Research and Higher Education Monitoring and Analysis Centre (MOSTA). EIT Innovation Communities are thriving in Lithuania with all of them running activities across the country, including three (soon to be four) innovation hubs. Find out more in this factsheet about our success stories and activities in Lithuania.